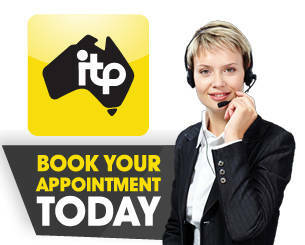 The Internet provides more convenient opportunities not only for ITP but also for all our clients across Australia. We are now able to handle more clients with greater efficiency. Clients are now able to complete these services whether at home or in the ITP offices. Having A Legal Will is one of the most responsible decisions that you can make for your family. Having a Legal Will provides peace of mind and avoids complications & unnecessary expenses. You can now complete your Legal Will Online with the WilPaC Online Legal Will Service. This step by step process makes the task of completing a Legal Will easy. Any form or return that is required to be completed and submitted to any Federal or State Government authority can be prepared by a suitably trained and professional ITP Consultant. 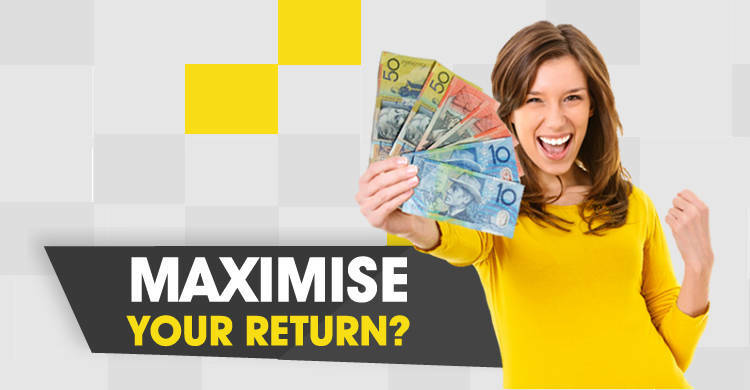 These returns satisfy all the requirements of the Australian Tax Office (ATO) and Centrelink. 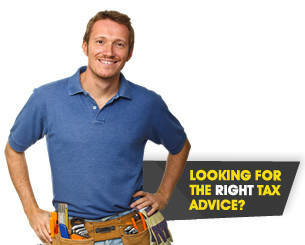 Every aspect of a client's tax return will be held in strict confidence. 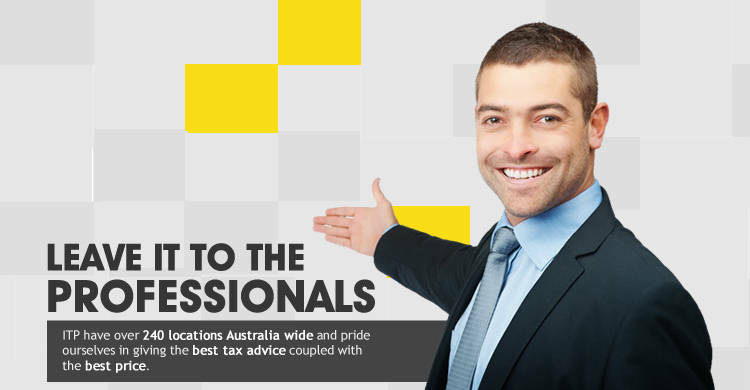 Every return will be prepared by an ITP specialist consultant & double checked prior to lodgement. Every legitimate deduction or rebate will be claimed. Throughout the year, clients can discuss with us all matters relating to their personal taxation affairs without charge. Our business is to offer client service. Our hours of opening must reflect that commitment. 1st July to 31st October - The additional ITP offices are available for your convenience: Beenleigh, Booval, Browns Plains, Carindale, Chermside, Cleveland, Inala, Indooroopilly, Ipswich, Loganholme, Mount Ommaney, North Lakes, Toowong, Underwood. 1st November to 31st December - Most offices will reduce their hours and possibly some days and operate by appointment. Some 30% of offices may close completely until 1st July the next year. 1st January to 30th June - All offices will reduce their hours with an additional 30% offices closing until 1 July. 40% of ITP offices will be open all year to serve our many clients. The fee for tax return preparation depends upon the complexity of income and deductions involved. The fee for most "I" returns is between $95 to $145 where the fee is paid by cash, cheque or credit card at the time of preparation. That fee is tax deductible in the year paid. 2. Can I have your fee taken from my refund? 3. Where is your nearest office to where I live? On our website, if you insert your postcode in our ITP Office Locator box on the left hand side of the page, the nearest four offices to your postcode number will be displayed with all address and telephone details. If this still does not satisfy your request then insert your area in the additional box displayed to the right and review the total list of offices by area. 4. What hours are your offices open during the year? 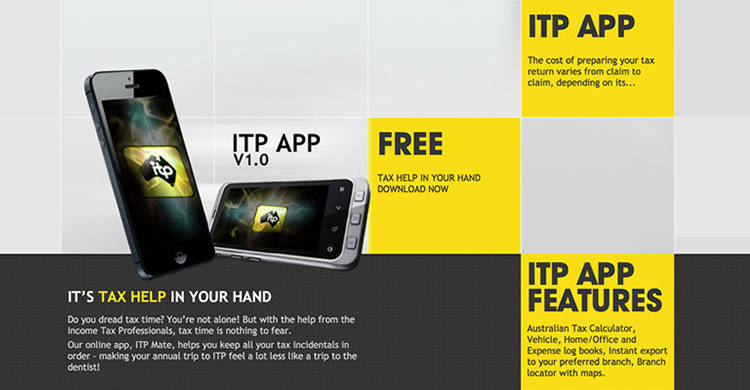 1 July to 31 August - All ITP offices are open during the peak tax period 5 days each week and after hours and Saturdays. Although no appointment is necessary to lessen any waiting time the making of an appointment is recommended. 1 September to 31 October - Same hours except for those offices that are newer or in remote areas that may open with reduced hours. 1 November to 31 December - Most offices will reduce their hours and possibly some days and operate by appointment. 5. Can I prepare my own tax return on-line? The Tax Agent's Board do not condone on-line preparation by Registered Tax Agents who in their view do not scruitinise all original client documents. Although we have the software to do so we are reluctant to provide this service until the Tax Agent's Board relax their requirements. 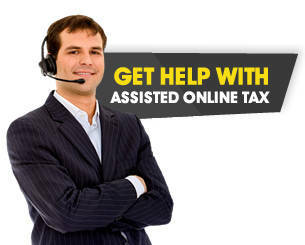 There are some organisations who provide this service especially the ATO's own site at www.ato.gov.au. 6. Can you prepare multiple years returns at the same time? We can prepare and lodge all past year's returns together at the same time. The current year's refunds will be returned in the normal period but there may be slight delays with refunds coming from the ATO for previous years returns and possibly not arriving together. 7. Do I have to lodge a tax return? Some individuals do not have to lodge a tax return. Each person's situation will differ due to age, income and expenses. 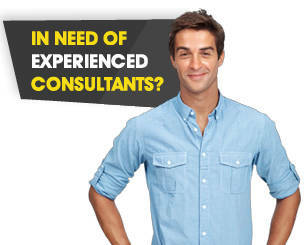 Seek expert advice from the ITP office nearest you, with details obtained from the ITP Locations link on this web site. 8. Can I claim any deductions if I have no receipts? Under some circumstances receipts are not required, but in order to maximise your tax deductions, we recommend you retain all your work and business related receipts and bring them with you at the time of your return preparation. 9. How long will my refund take? Last year the Australian Tax Office (ATO) was able to process almost 90% of returns within 14 working days. We are expecting this year however, that some delays may be encountered due to data matching between the ATO and Centrelink. If your refund has been with the ATO for more than 21 days then contact the ITP office that prepared your return for further assistance. 10. What if I don't have a Payment Summary from a job? If you are still missing one of your payment summaries then you need to contact that employer. If you can't get one from that employer then contact the Tax Office on 13 28 61. Don't forget to include all your payment summaries, even if you've only worked in a job for a couple of weeks.